He was taking part in The MOV OriVenezia weekend, held over 11 & 12 November. O is orientation, M is meeting and V is Venezia. 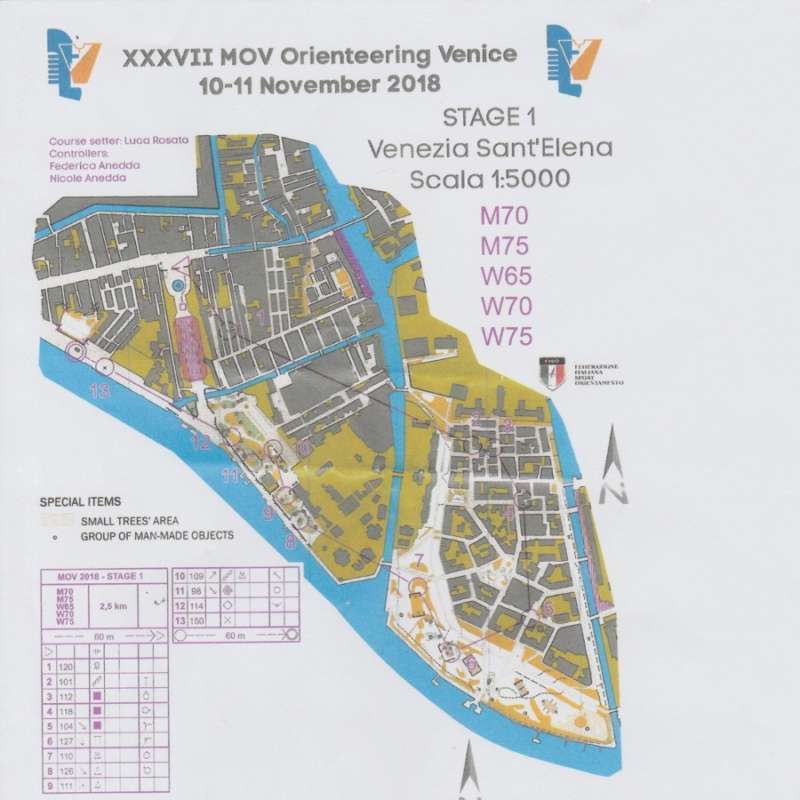 A holiday weekend in Venice, St Marks, Doges Palace, Gondolas plus a little bit of 'O' .....x2, a Saturday night sprint event and a Sunday morning longer urban event although the M70 was just a sprint distance. After queueing (no start times) the warm up became a cool down, I was off struggling with the angle of my head torch, my spare used as a map reading light bouncing all over the place and therefore useless. Ill prepared was an understatement and the result was a miss on # 1... turned S one alley too early in what was otherwise a relatively clean run through the complex Quartiere Saint'Elena and Gardini Biennale. The result was surprisingly 2nd place 30 seconds behind the leader. Onto Day Two on the Venezia Centro map which included San Marco and Rialto Bridge. 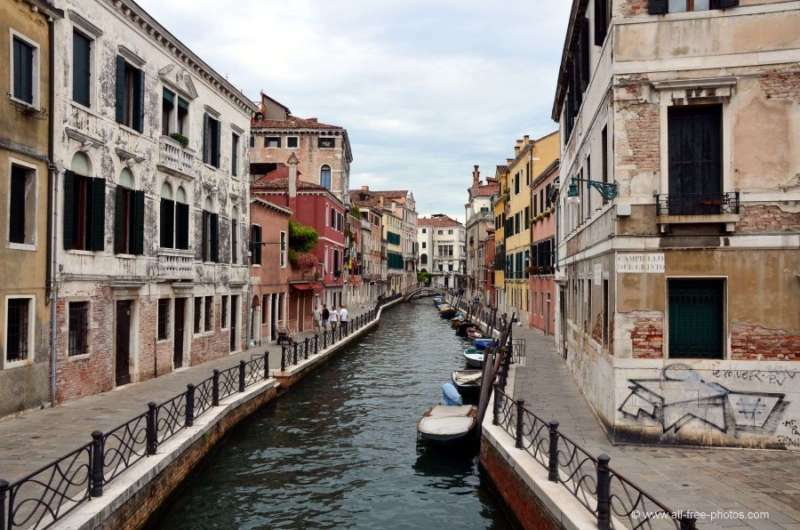 The M70 course did not get that far west but did avoid the worst crowds, heading through numerous narrow streets and alleyways, nine piazzas and crossing 15 canal bridges. 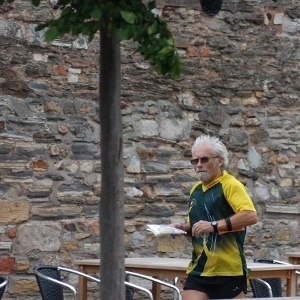 My run was clean but just not quick enough to catch Austria's Werner Burman [the QO website says: I thought that was a German football team? ], the day one winner, but good enough to hold on to 2nd place overall. Clive Wilkinson SUFFOC, 3rd on M55 said this event had long been on his bucket list and I would advise anyone to put it on their list and have a go - a wonderful place...wonderful event.